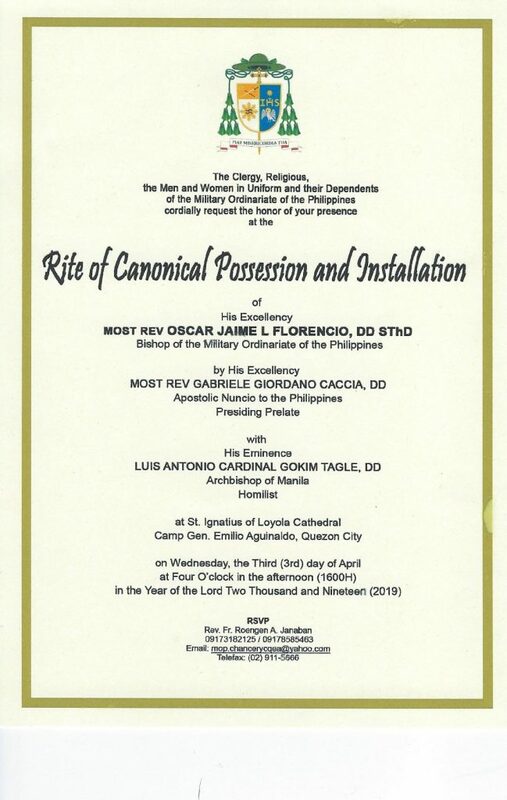 Rite Canonical Possession and Installation of Most Rev. 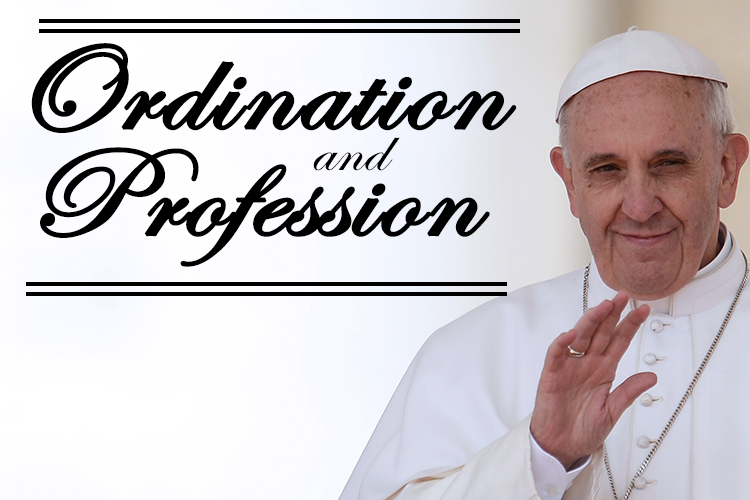 Oscar Jaime L. Florencio, DD, S.Th.D. © 2017 UST Ecclesiastical Faculties - WordPress Theme by Kadence Themes, modified by NikkoDave.com.